I love how dedicated you are to this game! Best of luck with release! It's gonna be awesome! Thank you for the nice words, @Sundrop! Cheers! > Deal 3 damage and give Death Trigger: Summon a random Insectoid. > Surprise: When target unit is attacked, they strike the enemy first. What do you think? Who's excited to see these in color?! Check out the animations for one of our CHAOS summoners - Li, our Pyromancer. Watch her walk, run, attack and cast. For our fans of Chaos spells (fire! ), this Summoner will be one of your favorites. Check out more about our Chaos magic here. In the harsh desert environment, two Summoners meet to do PvP battle. Zenon the Arch Mage controls the arcane powers of gravity manipulation and mind control. 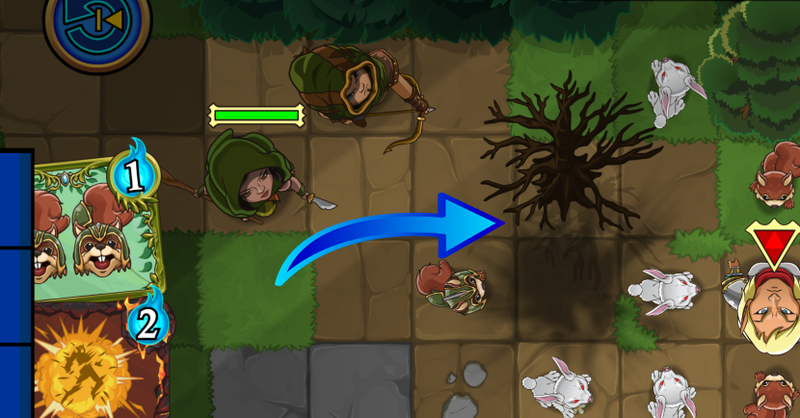 Sylvia the Druid has the almighty power of throwing squirrels. Who. Will. Triumph? There are many more awesome moments at play here, and we'll continue to point them out in videos to come! What were some of your favorite moments in this desert skirmish? 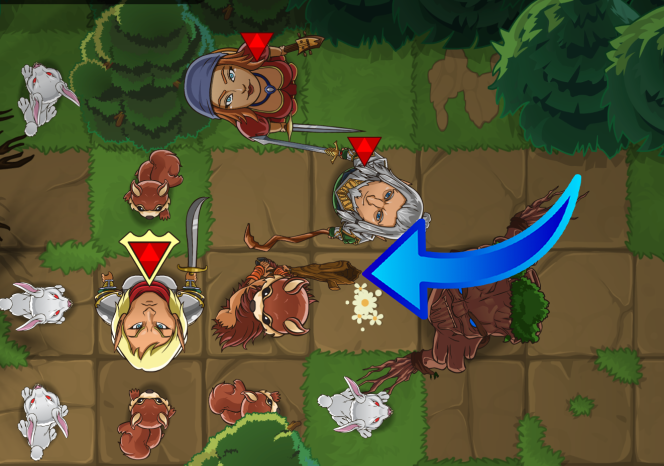 GameDev Update: Adding in a Chat feature to Summoners Fate multiplayer games that will be similar to our Hero Mages one. This will allow players to know who they are playing against (when not playing the AI) as well as allow them to communicate. Check back, we'll be posting about it soon. 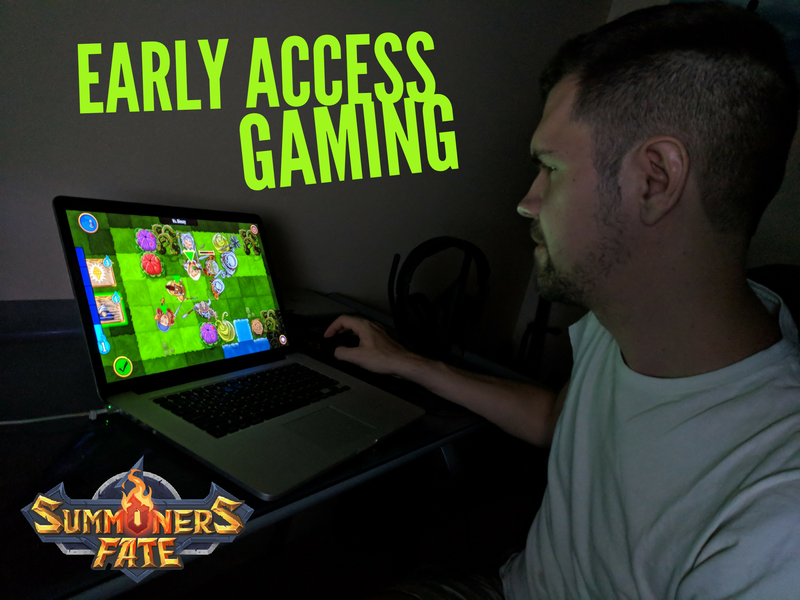 Our first night with our Kickstarter Early Access build was a success! Been having a blast playing. Thank you for the feedback so far. 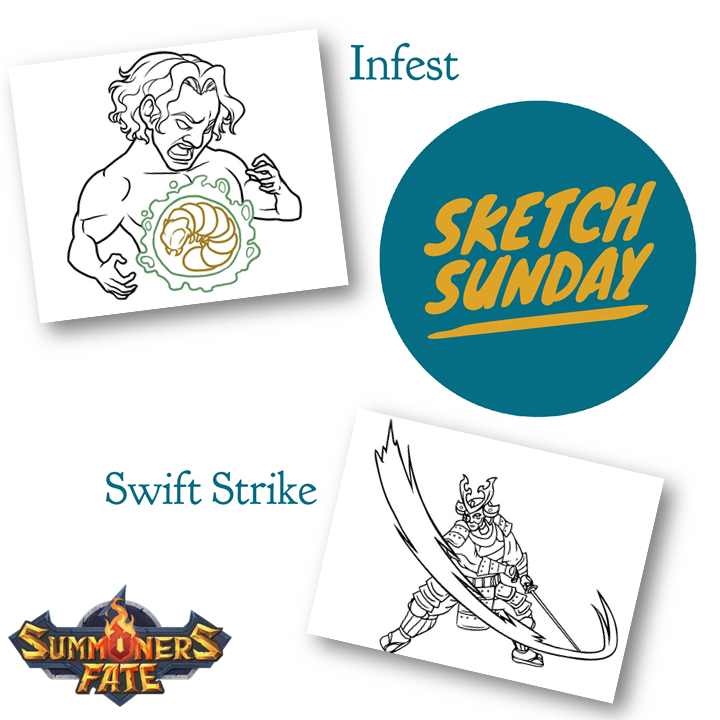 Look forward to playing some more SUMMONERS FATE! Summoners Fate will be available on PC, Mac, and mobile devices. 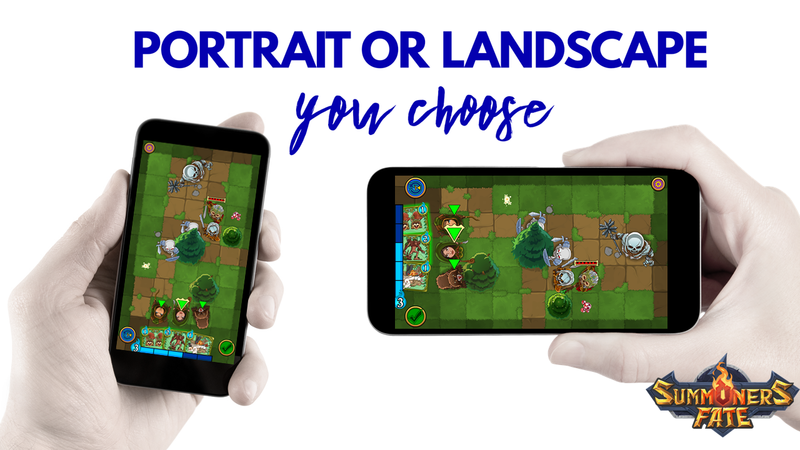 With the mobile version, you will have the option of playing in Portrait and Landscape mode at any time during the game. If you flip your phone, the cards and players will adjust. The other player - whether human or AI - will not be affected. The above picture showcases the same game shot, 2 different ways. So go ahead; flip away! 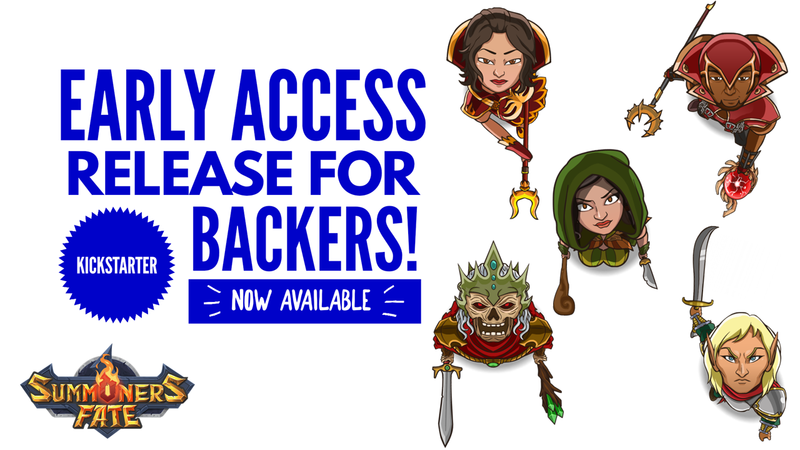 is becoming a favorite among the Kickstarter Elites. Let me point out some fun things of note in this screenshot. As you can see here, there had been a previous spell cast that caused an explosion. That explosion not only left behind charred Earth, but also burned up a previously-green-and-healthy tree. To note here, the environment of Summoners Fate battlefields on not just for artistic sake, they serve purposes and are dynamic. Did you notice this strange beast in the initial screenshot? 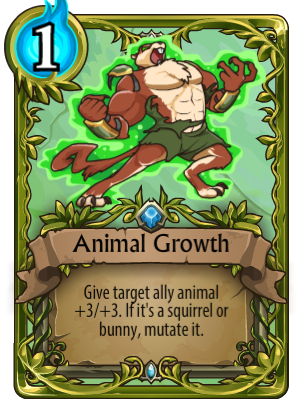 This is the result of casting the Animal Growth card (shown earlier in the post) on a Squirrel. Now it is equipped with a...beatin' stick! More importantly, it becomes a formidable 4/4 character (possibly more if other effects are on it) playing on your side. This video features the "move and shoot" control for special characters like the gladiator, and allows you to release to select designated move and then select a new target to attack at range. 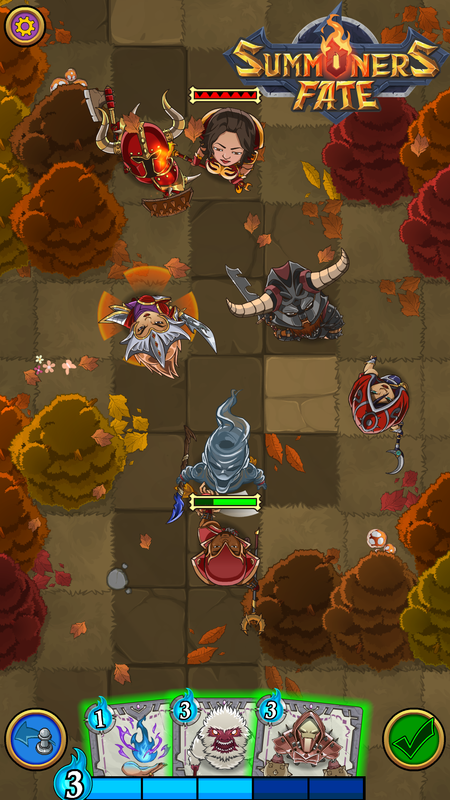 As I discussed earlier, this ability allows for some interesting team work combos, such as here as the Gladiator and Giant Skeleton work together to take down a goblin archer. Can you see why Titus is quickly becoming a favorite? Wondering what that orange aura emanating from our Soul Reaver is? It is the animated physical representation of her Taunt ability. 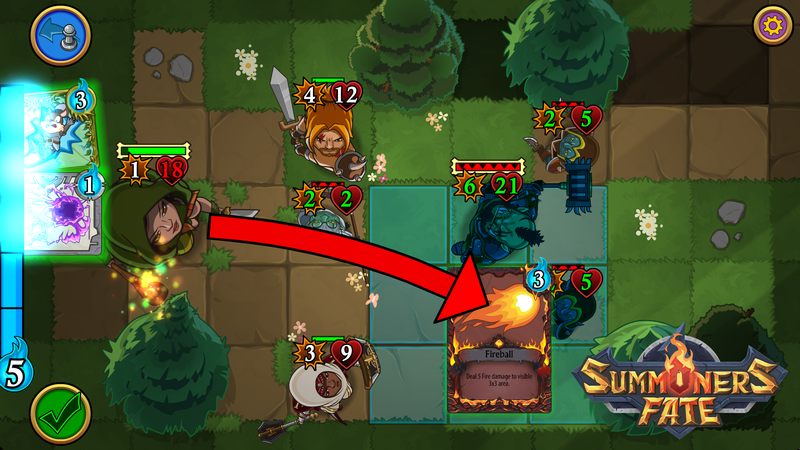 I discuss Taunt and show it in action in a video here. 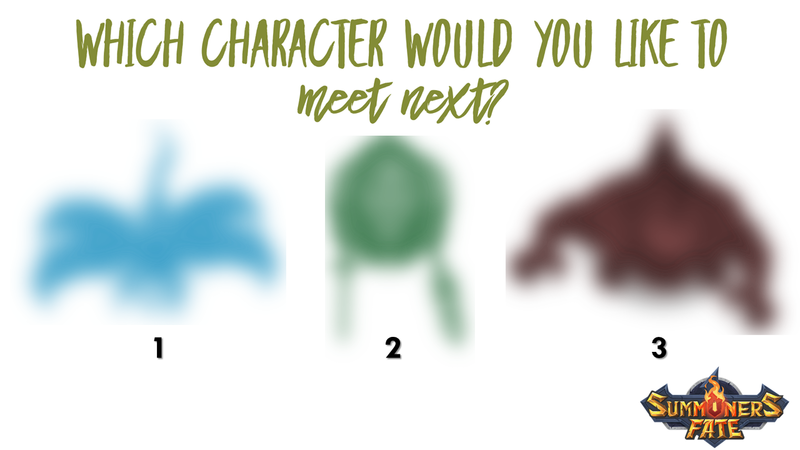 Which of these characters would you like to meet next? 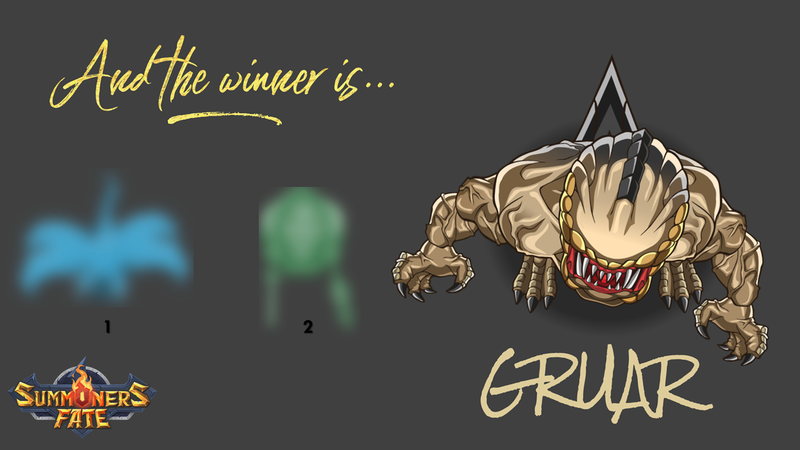 The winning character will be revealed on Tuesday.